​​ Where Disruptive Ideas Live! TBA. The Event will be held TBA Benton Harbor, MI 49022 Demo Day, TBA in the City of Benton Harbor, MI. There is no seating please provide a portable chair for yourself. All presenters must be eighteen or older to participate and have their own equipment to present their idea. Each idea presented will be alloted an 5 minute showcase. As this event is to showcase ideas, companies without legal filing may also participate. Ideas accepted for the event should focus on innovation technology such as mobile apps, software, Iot's, fintech's and the like. IDEA GIANT, has not made and will not make any promises of funding guarantees, contractual agreements or aquisition claims of any nature. The idea that is best presented will receive a check for $2,500. 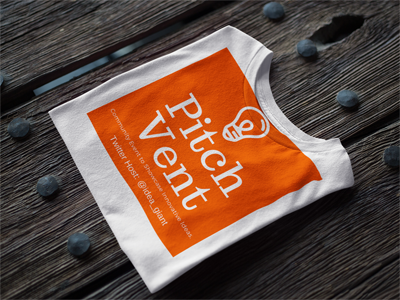 Check will be given at the conclusion of the Pitch Vent TBA. All presenters must be onsite to present their idea. IDEA GIANT will not be held responsible for any footage of any kind and will not allow any other footage or materials of any kind other than the presenters idea to be shown. Any presenter that does not follow regulated event rules and guidelines will be disqualified from presenting their idea. All rules and regulations must be followed in accordance to state and federal guidelines and are void where prohibited. 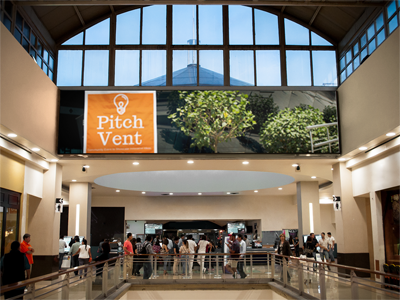 No refunds will be awarded during or after the Pitch Event. 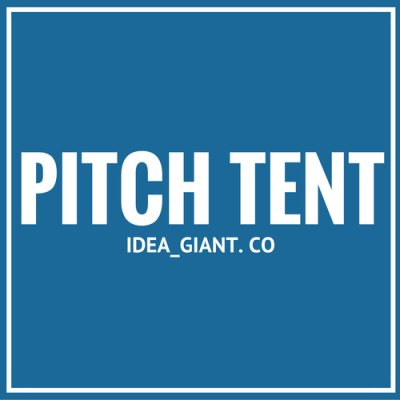 IDEA GIANT holds all rights. EVERYTHING STARTS WITH AN IDEA, WHY NOT YOURS? Here is info to help you protect your idea.